Harry Styles To Appear On 'Keeping Up With The Kardashians' — When Will He Make His Debut? 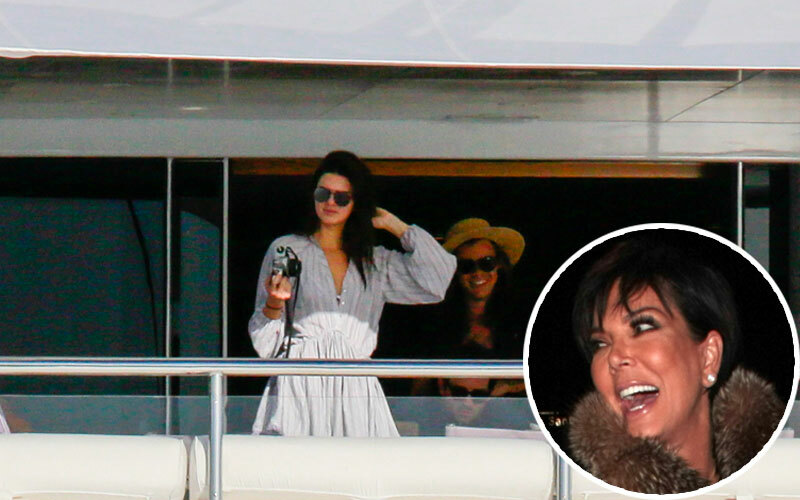 Now that Kendall Jenner and Harry Styles‘ relationship is out in the open, it’s no surprise that Kris Jenner is begging him to appear on Keeping Up With The Kardashians! Harry, 21, has agreed to be on KUWTK to appease his new girlfriend's mom after she went “all-out to have him as involved as possible,” a source told RadarOnline. “Harry knows there’s no way of stopping the cameras, that’s what comes with dating a Kardashian,” the insider revealed. But — his appearance comes with a catch. Looks like double dates with Kim Kardashian and Kanye West won't be happening any time soon! “Harry’s a little wary,” explained the insider, adding that he may not allow the cameras to follow his and 20-year-old Kendall's every move like they do her sisters'.